Gulnaaz started Yoga at Iyengar Institute in Pune, India under the guidance of B.K.S. Iyengar, Geeta Iyengar and Prashant Iyengar in 1990. 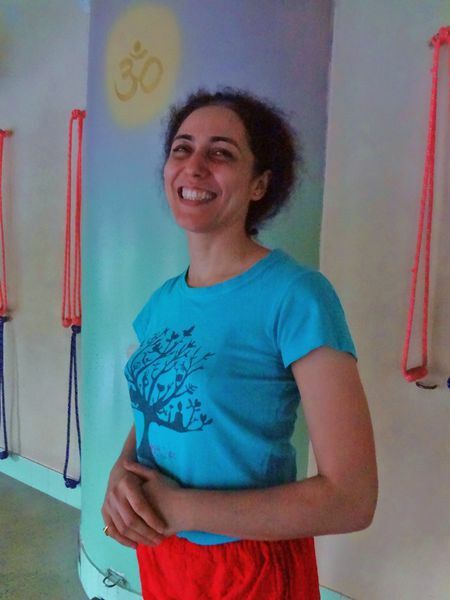 She has been teaching at the Iyengar Yoga Institute for over 20 years. We are very excited to welcome Gulnaaz back to the Gold Coast for a Weekend Workshop and Masterclass.